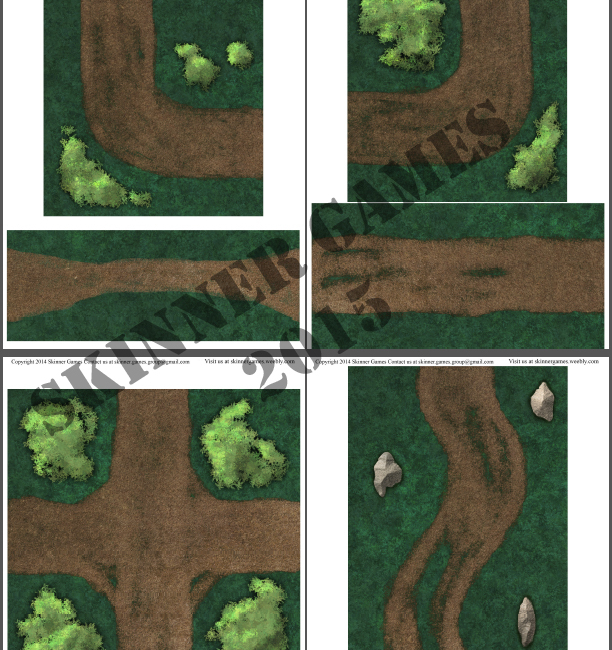 As a thank you for helping us achieve over 600 Twitter followers for @Skinner_Games, we're offering this 8 page roads pack for free! Thank you all for supporting us! We appreciate all of the excellent feedback we get. Also, we're pretty active on Twitter, follow us for previews, gaming ideas, or general shenanigans! This title was added to our catalog on July 24, 2015.